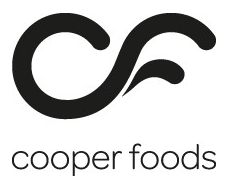 After becoming part of Seafood Holdings Ltd – The UK’s biggest name in fresh fish, Kingfisher turned to Datos and the Season suite, which delivered significant increases in efficiency. Kingfisher Brixham was founded in 1984 by Nick Summersby after he had successfully started selling fish to local restaurants and hotels directly from Brixham Market. Renowned for its quality through providing the freshest local fish (where possibly, sustainably sourced), Kingfisher quickly expanded and by the early 1990’s was delivering fresh Brixham Fish as far afield as North Yorkshire and achieved BRC Grade A status for their EEC Approved Depot. 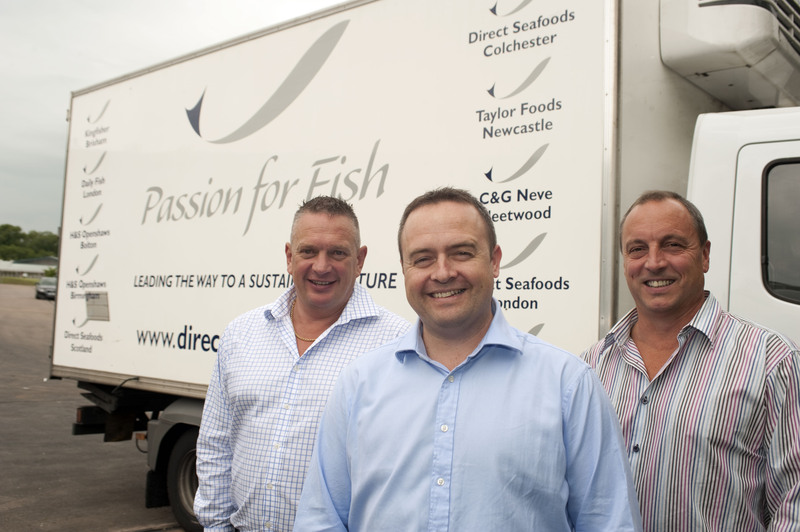 This reputation and rapid growth led, in 2008, to Kingfisher being acquired by Seafood Holdings Limited, the UK’s largest supplier of fresh fish to the catering market. 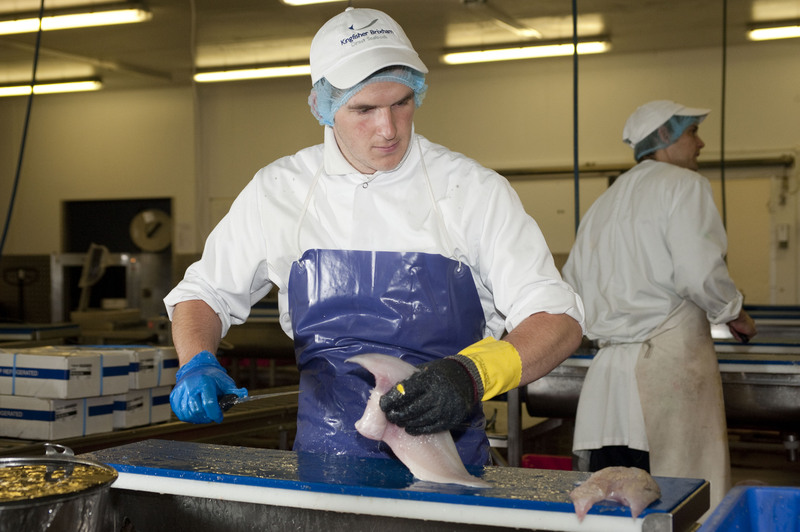 Becoming part of the UK’s biggest name in the fish industry meant there was a requirement to ensure that systems and processes could seamlessly merge. Kingfisher removed their existing (and expensive) system and turned to Datos and its Season suite to provide a fully integrated business system from tele-sales to invoicing with all factory processes such as stock management, price management and performance reporting built in. In March 2013, the process began with Datos getting an intimate understanding of Kingfishers’ systems. Datos quickly worked to tailor their Season Office and Factory software to fit with Kingfisher’s workflow and the way their particular depot works. For example, they developed a unique ‘Live Stock’ system which is based on yields and weights to predict whole fish availability and ensures that they do not under or over sell stock. 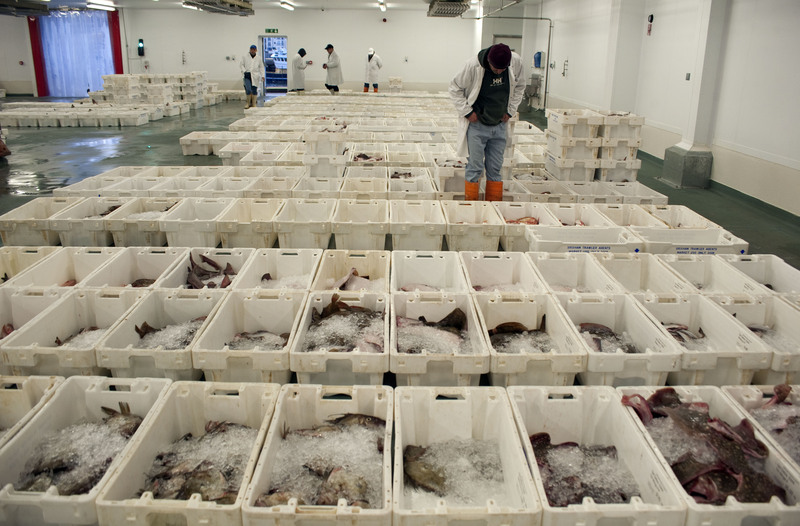 “This was a complex project given the need to integrate our existing systems with new systems from Seafood Holdings. We also took time to develop with Datos more functionality meaning that not only had we a system that worked, but we had a system which has much more benefits that the system we took out. Datos being able to understand our needs was critical. We have been able to make people more accountable, remove the need for paper, improve our reporting, provide audits for customers, live stock updates for our telesales operations and improved efficiency across all operations from the office to the factory floor. Linking touchscreen PC’s to our existing scales has allowed production operators to process, weigh and record stock information in one single operation, without the need to take stock in and out of our system as was done previously. This has saved us a lot of time and money and the traceability function allows us to help maintain our critical Grade A BRC Rating. 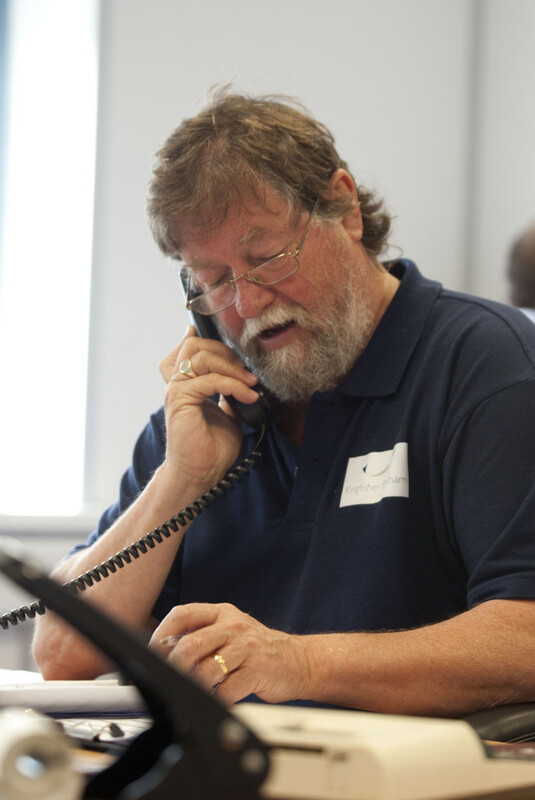 The Datos team have demonstrated a deep understanding of our business and the industry and couldn’t be more helpful – including being able to contact a senior member of their technical team out of hours. This partnership approach continues, with the Season suite being installed in 6 Seafood Holdings depots in 12 weeks during the Autumn of 2011. Datos are now developing more functionality with Kingfisher including ways to further automate the Sales Order Processing and Accounting, improving Customer Relations and a web based ordering system for customers.